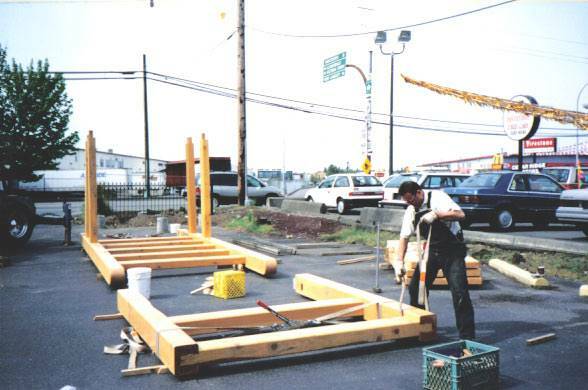 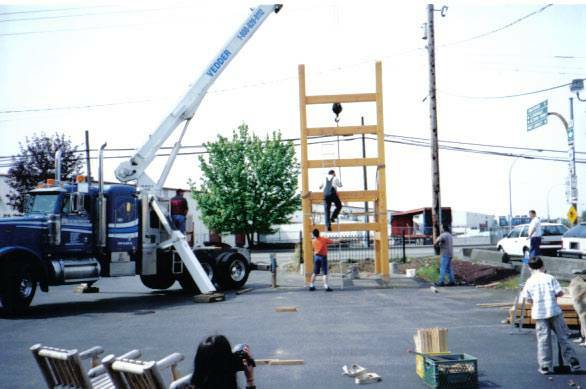 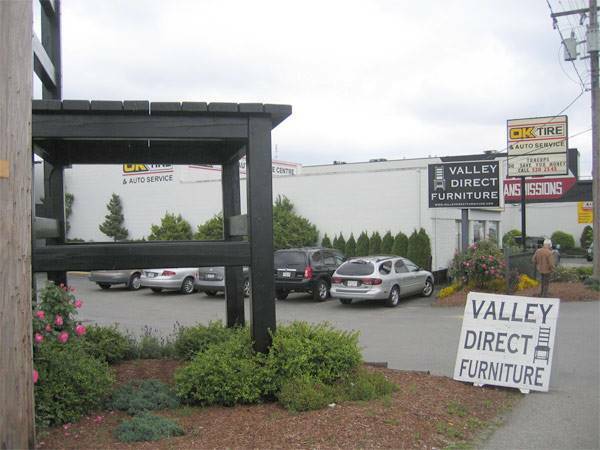 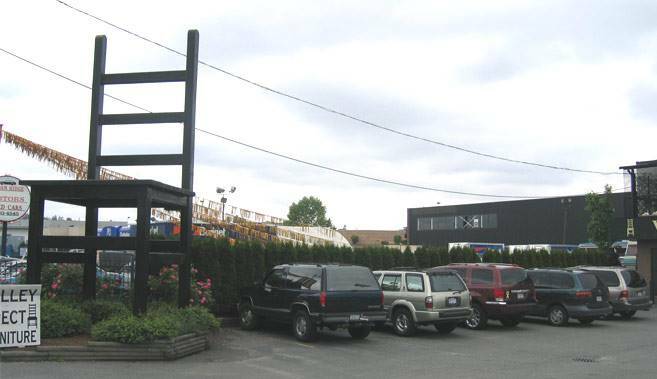 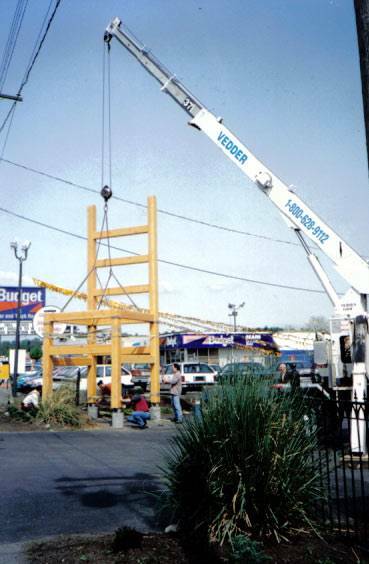 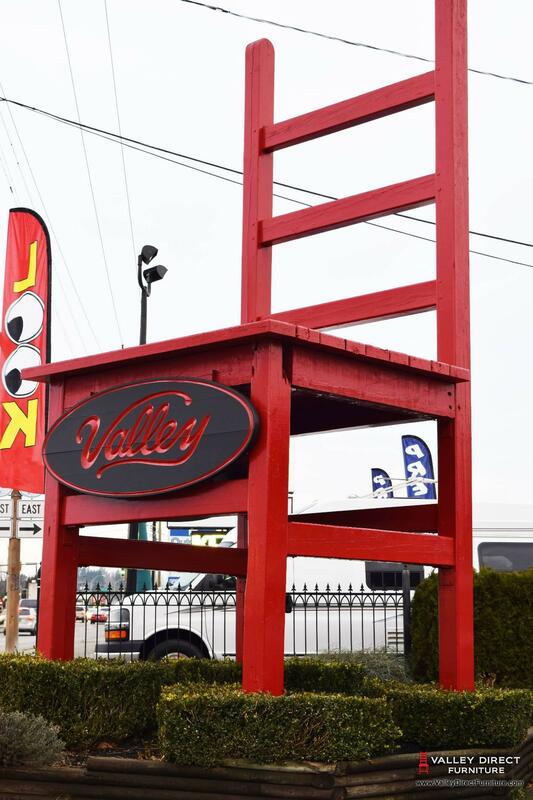 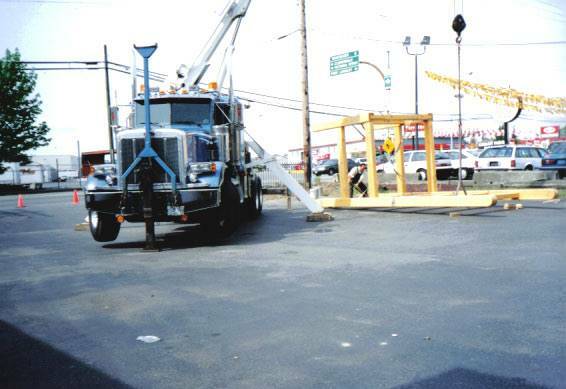 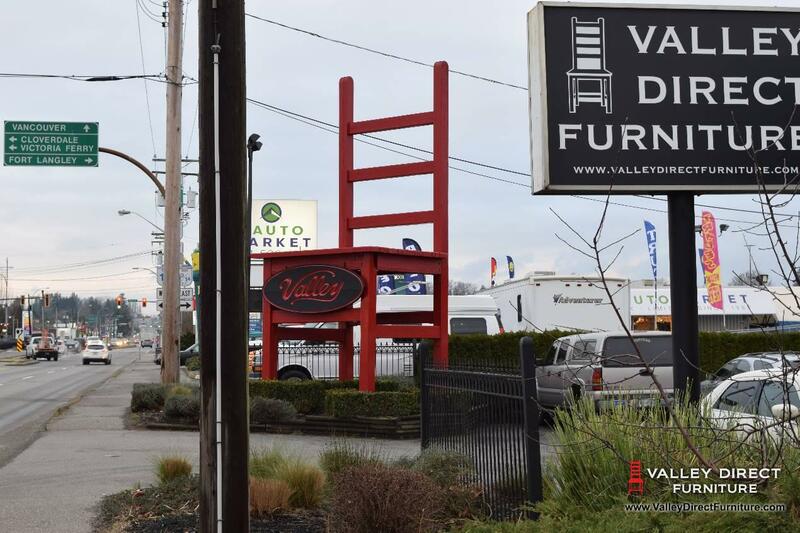 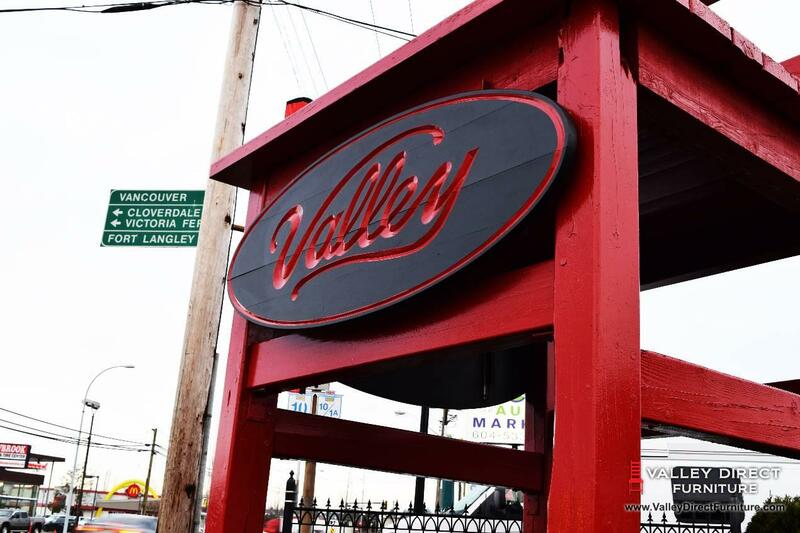 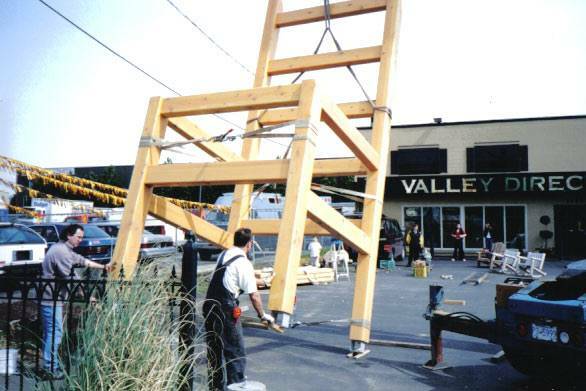 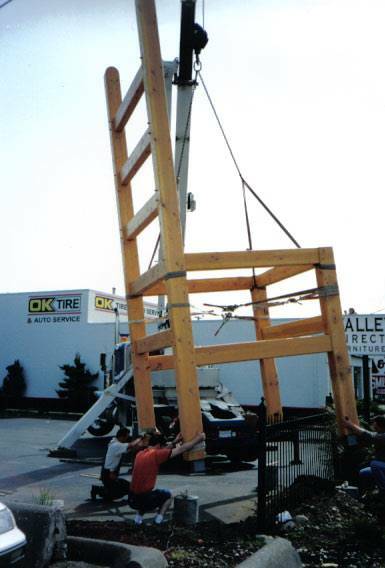 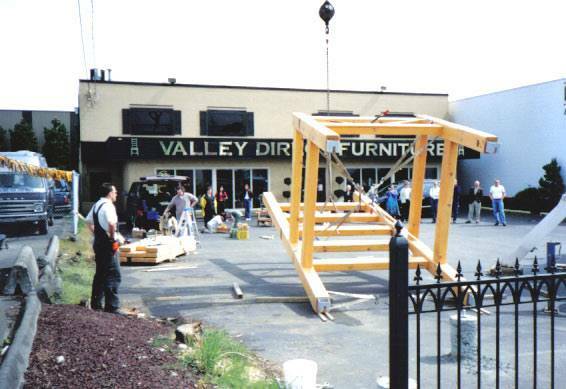 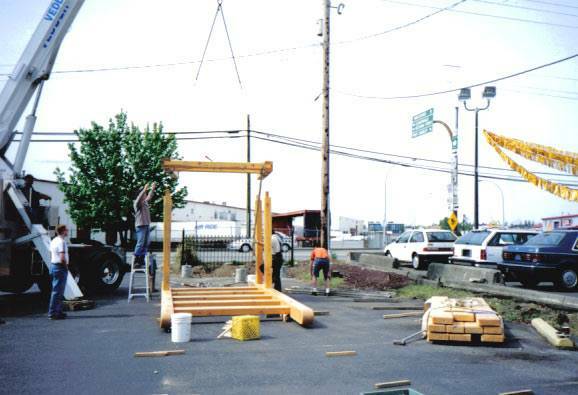 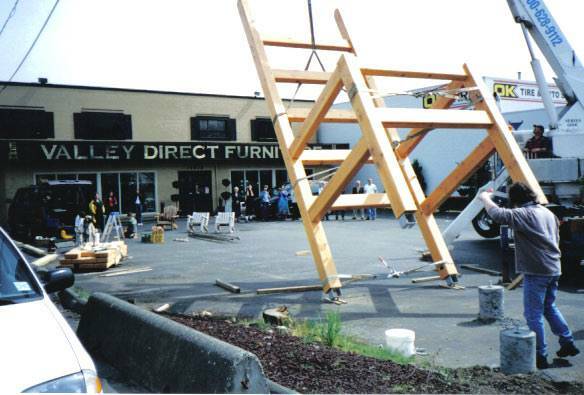 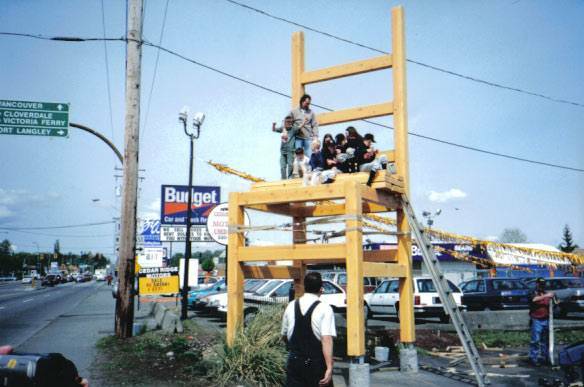 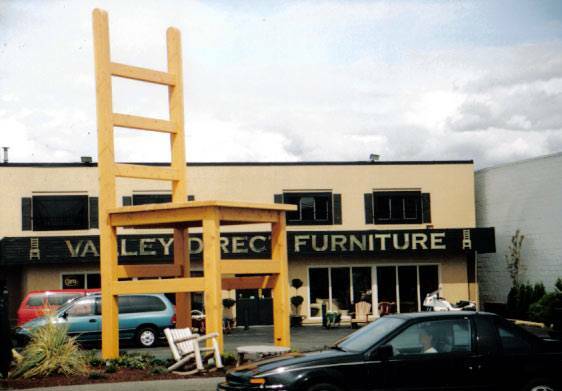 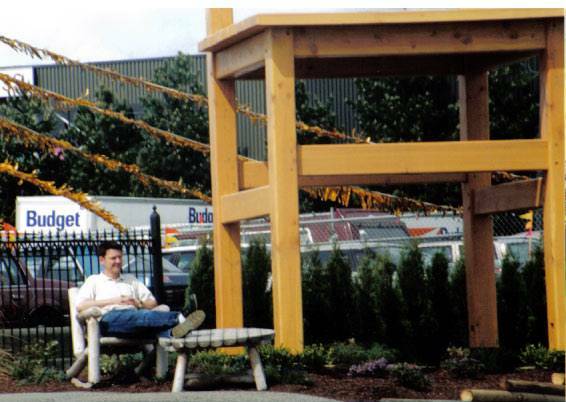 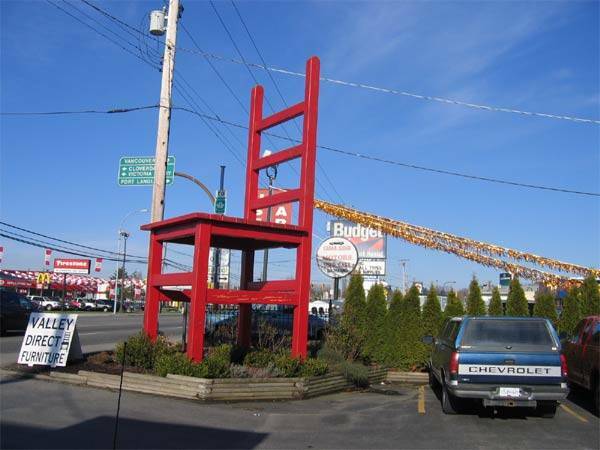 Did you know that The Chair outside our store is 24' tall and weighs in at about 2 tons. 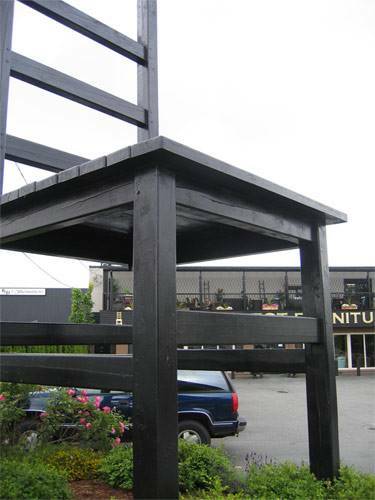 Our Chair is made out of Solid Douglas Fir. 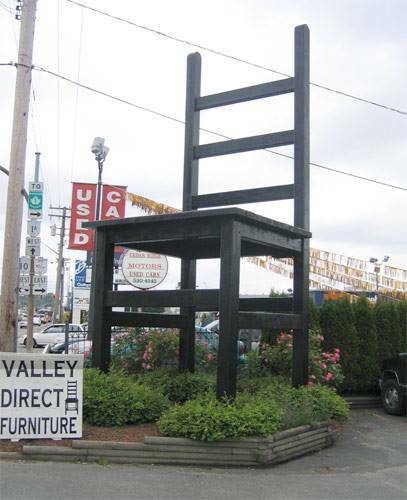 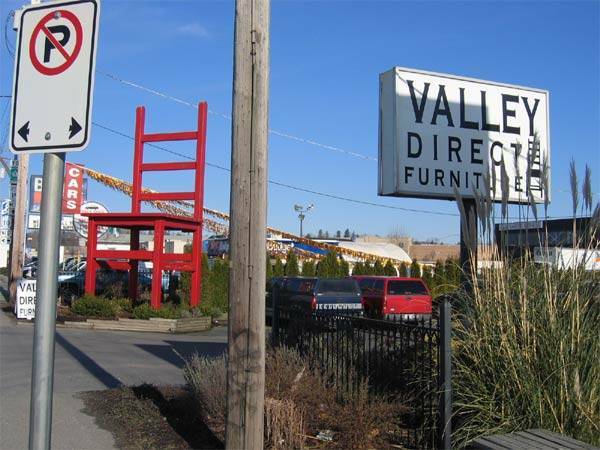 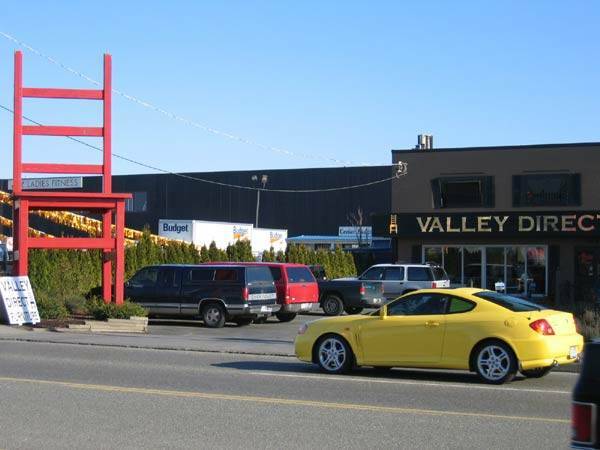 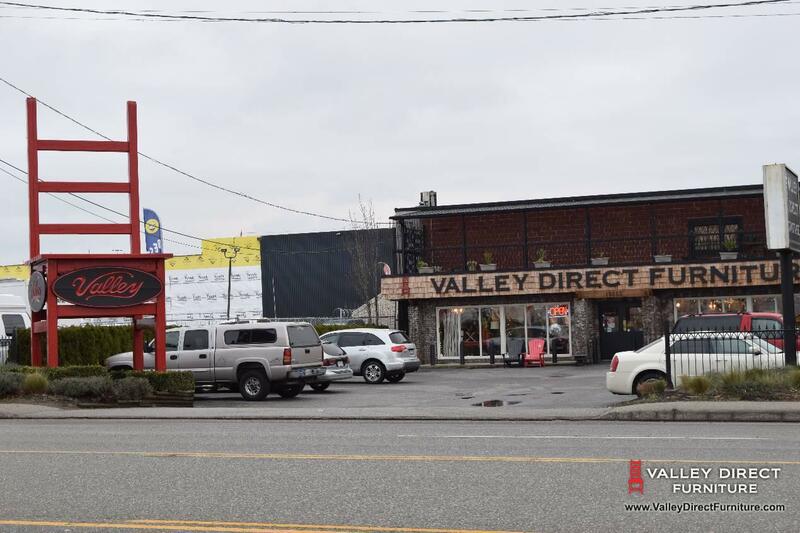 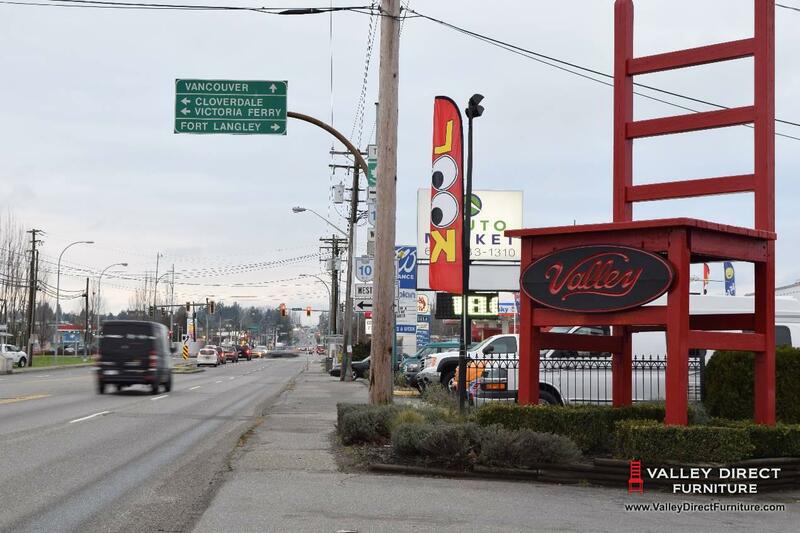 The Chair has been featured on several road-side attractions publications and websites.